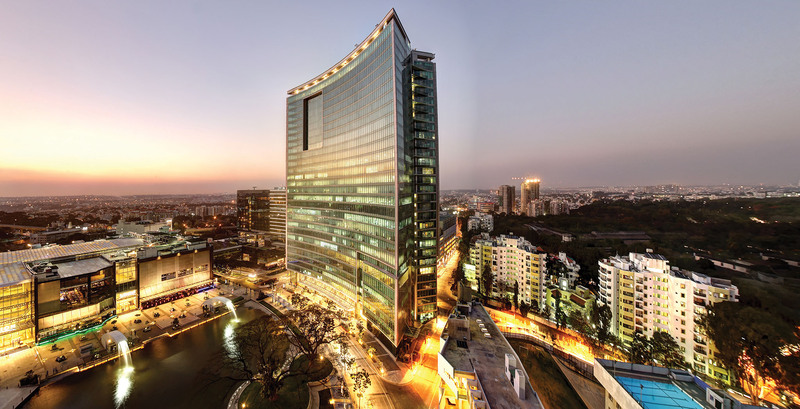 Set in a 40-acre campus the World Trade Center, Bangalore, is the recipient of the CREDAI Real Estate Award (2013) for the Best Office Building in Bangalore. This fine creation has 32 levels, a grand triple height atrium, a helipad and observation deck, 3,716 square metre plates, office spaces starting at 557 square metres, and a 9 level car park, amongst other features. 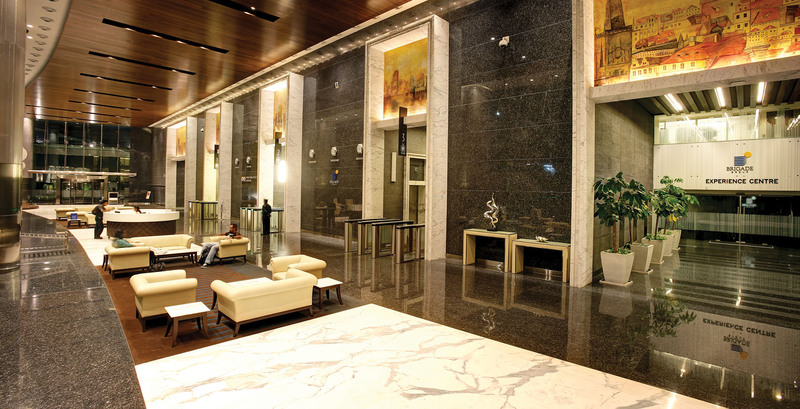 The Gateway enclave it is situated within also encompasses a 5-star hotel, a mall, club, luxury apartments, hospital, school and even a man-made lake.